Arriving into Hokitika Airport and need a rental car? 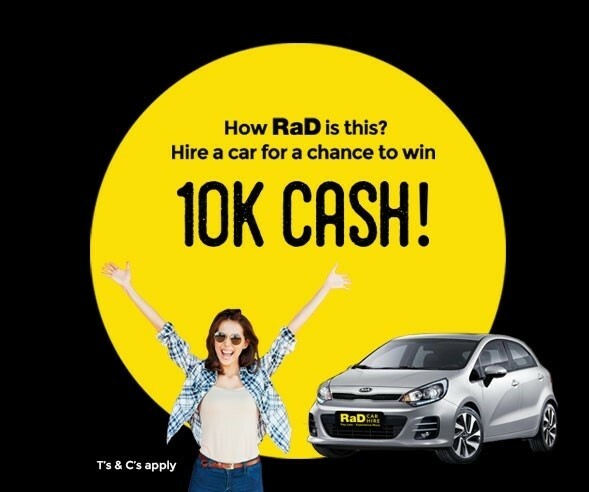 RaD Car Hire Hokitika have you covered and offer a trusted and convenient car rental service for all travellers at cheap prices!!! 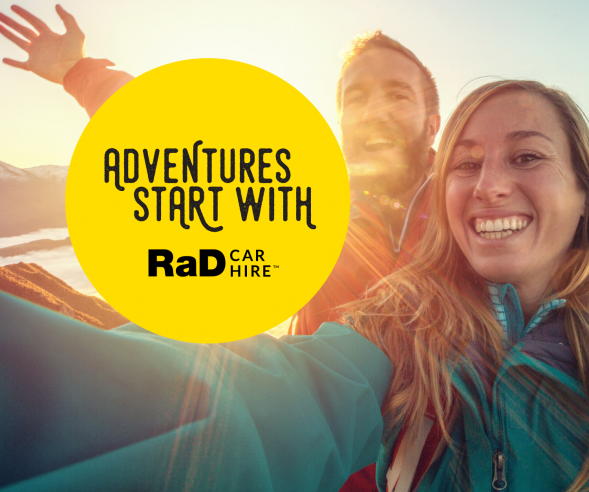 RaD Car Hire Hokitika is one of 23 RaD Car Hire branches throughout New Zealand, making us one of the biggest rent a car networks in the country. 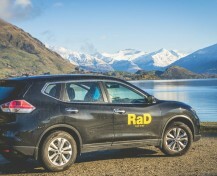 Our goal at RaD Car Hire Hokitika is to get you into an appropriate rental car as quickly as possible, without hassle, so you can discover the wonderful activities and attractions in Hokitika and other parts of New Zealand. 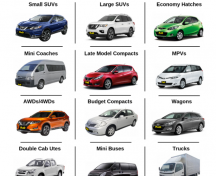 We offer an excellent range of rental cars and vans and can cover your every need, whether for business or pleasure. Arriving by plane, no problem at all, we can have your car or van ready for your arrival to collect directly from the airport. Just give us a ring once you have landed and will give you our meeting point, or instruct you to your vehicle. 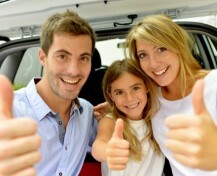 You can also leave your rental car back at the airport when you fly home. 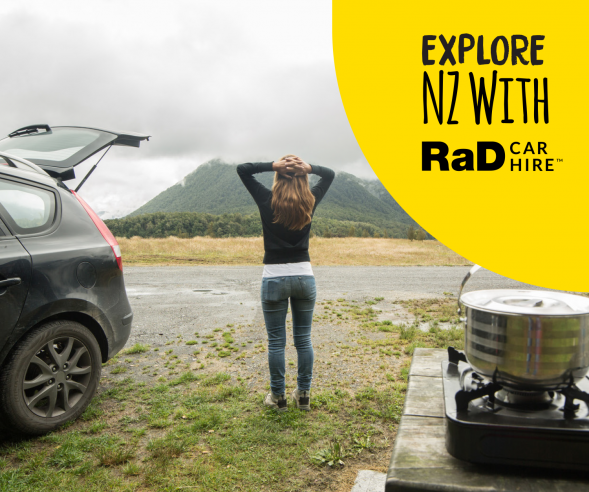 Why Choose RaD Car Hire Hokitika? Click on the red tab to check out our full range of rental cars online. 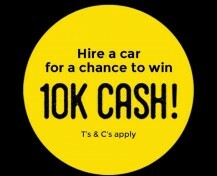 The Team at RaD Car Hire Hokitika.